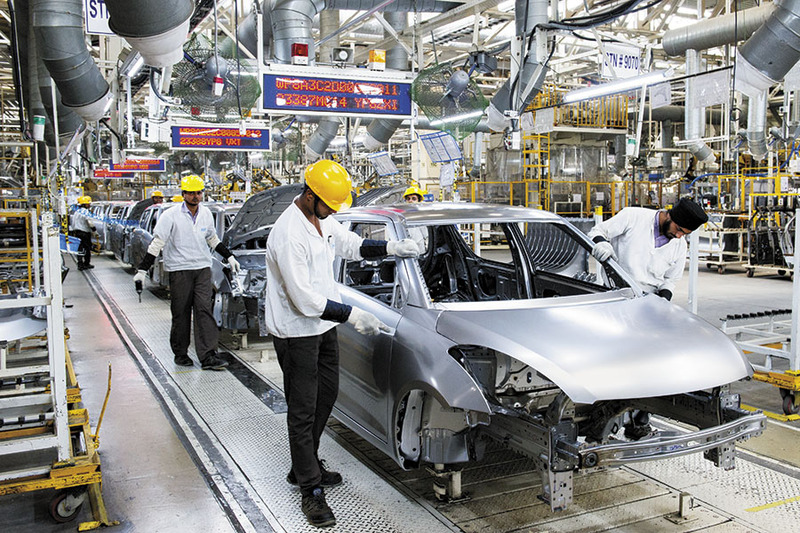 India’s leading car maker, Maruti Suzuki, is seeking towards decongestion by shifting its Gurugram factory to another location in Haryana. Reports from Reuters suggest that the current location is not much far from the NCR Metropolis making it congested for manufacturing unit to operate efficiently. 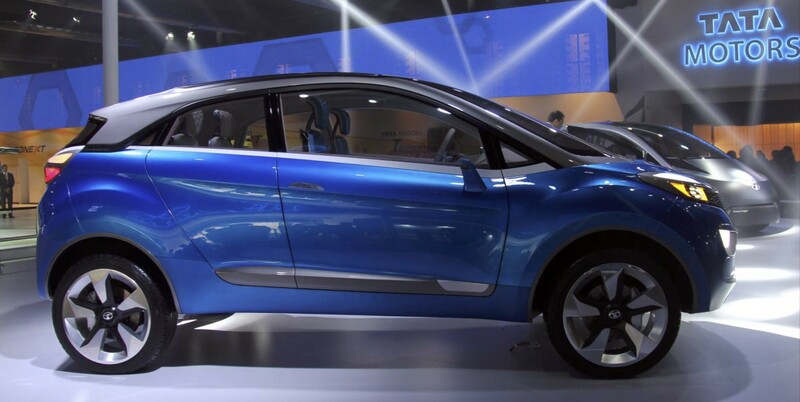 A top Maruti Executive has confirmed the plans as per the report. The official stated that it would take at least 4-5 years before the new facility becomes operational. 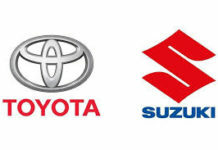 While Suzuki remained silent on this matter. 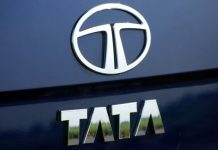 Sources in a conversation with ET revealed that the company is looking for another location which is in the company’s vendor belt and not too far from the current location. 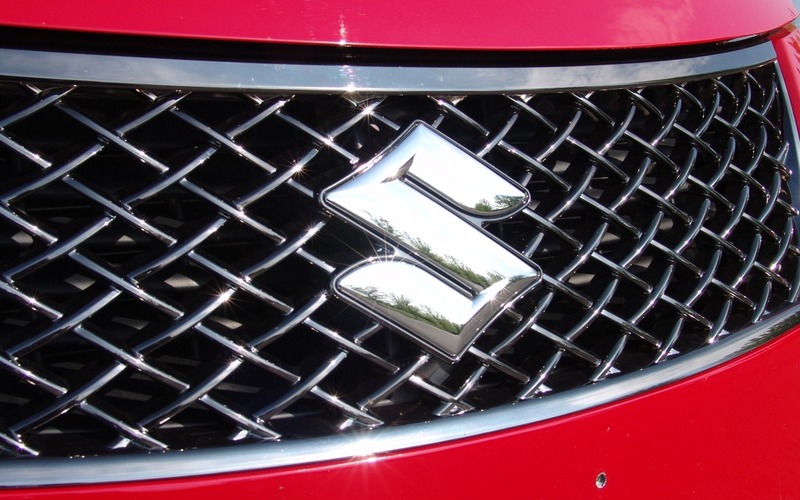 Maruti Suzuki has appealed to Haryana government for direct allocation of over 1200 acres land in Sohna. Although, the state with the policy of no direct allocation is yet to respond. The strategic plan involves investing money in the facility. 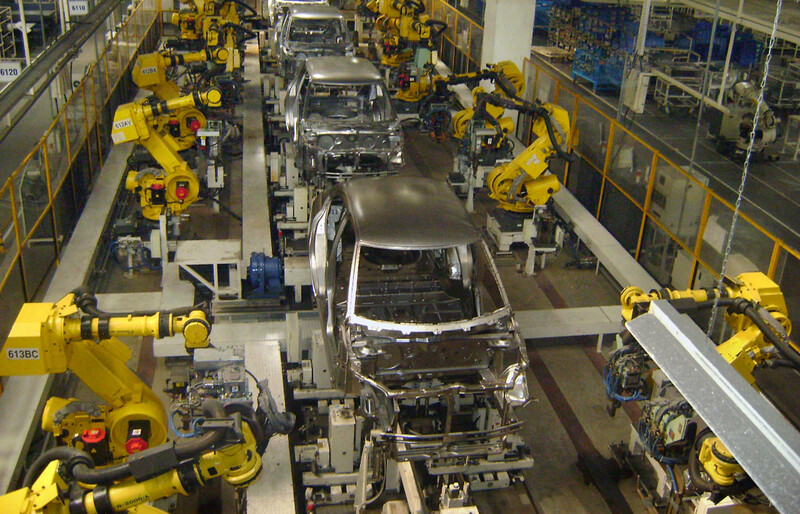 Maruti does not intend to invest the parent company, Suzuki, which is now dealing with Gujarat expansion. Further, it will accommodate three assembly line in the next facility which will need an investment of ₹10000-15000 crore. The investment in new capacity owing to expansion is in the favor of shareholders as it will generate a free flow of cash. As per a report by Economic times, The free cash flow generated by Maruti will be in the range of ₹6,600-8,200 crore in FY18-FY20. Also, the company has cash and equivalent worth ₹34,000 crore. These two key factors will be sufficient to fund the new plant. Next articleHow does the the Witch from Stree looks in real life?